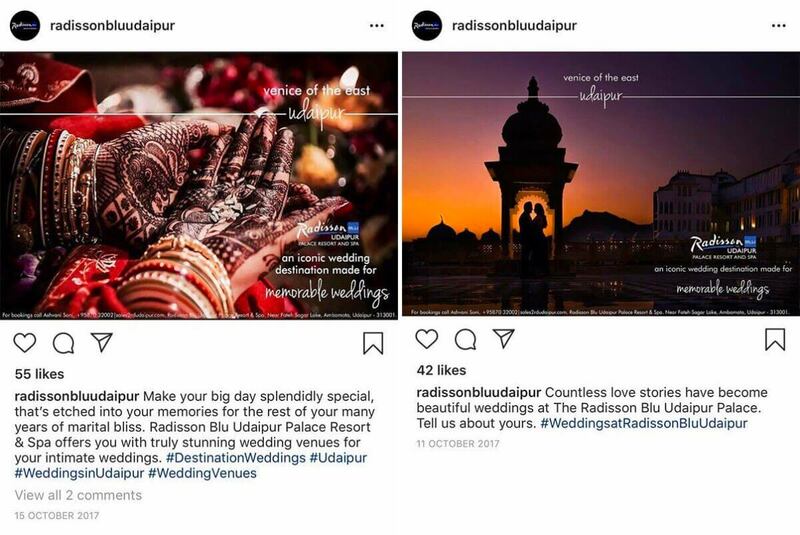 Here is how the Radisson Blu hotel in Udaipur misappropriate my copyrighted images, used them without permission, credit, or pay, and ignores all legal notices. Radisson Blu Udaipur is a five star property that often hosts lavish wedding parties. The hotel, like many in India and especially in Rajasthan, makes a large part of its income from these weddings as it involves large group bookings, and use of the hotel facilities. It is therefore an obvious marketing channel for the management that wishes to capture this target audience and convince them to book a wedding at this hotel. All this is legitimate and expected. 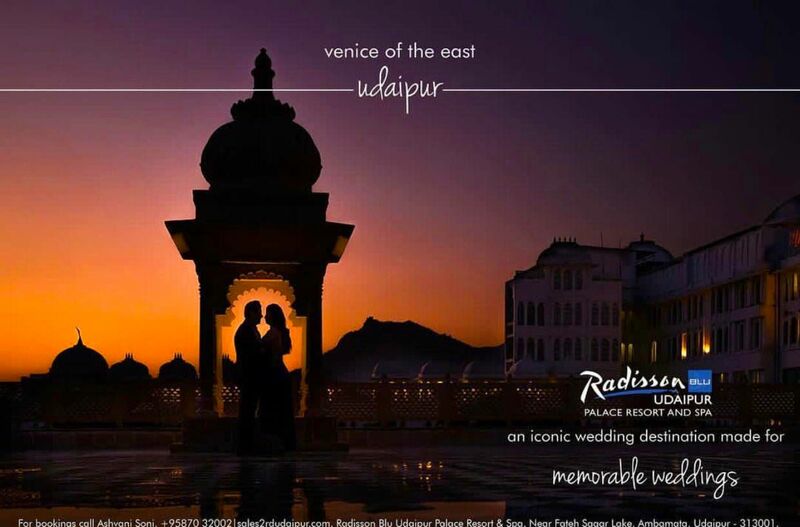 What was unexpected, and especially amazing coming from such an international brand, was finding out that the images used to promote the hotel as a wedding destination in Udaipur were actually misappropriated and used without permission. On December 17, 2018 I was staying with my team at the Radisson Blu Udaipur hotel for an assignment, and this was when the fact of the unauthorized usage of my images in the hotel in-room video came to my notice. (A recording of the video is available with me). 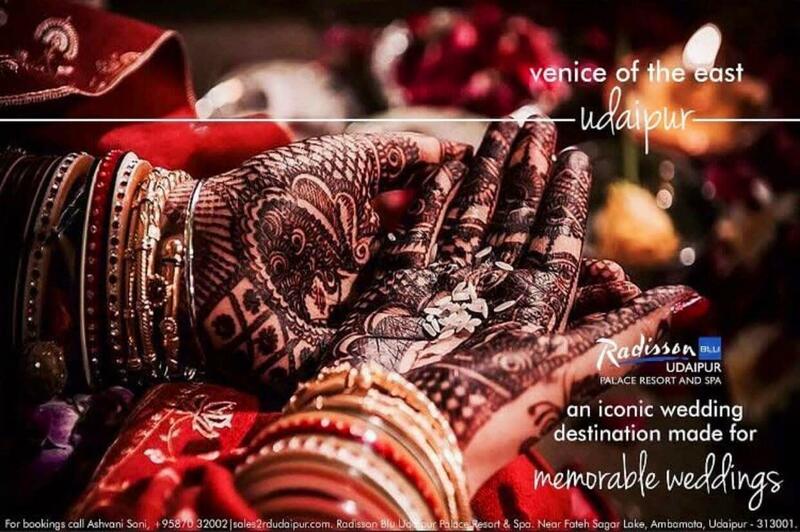 While one of the images was indeed shot by me at the Radisson Blu Udaipur as part of a wedding in November 2016, the second image was not even shot at the same hotel and was actually originally shot for my book ‘Behind The Indian Veil – A Journey Through Wedding in India’. On making further enquiries, I also learnt that the said photographs were also being used on social media for further commercial gain with no credit,which further violates my moral rights, including the right to be recognized as the author of the work. When asked about the usage, the two images were immediately deleted from the hotel’s Instagram timeline, acknowledging unauthorized usage. (Screenshots demonstrating the same are bellow). 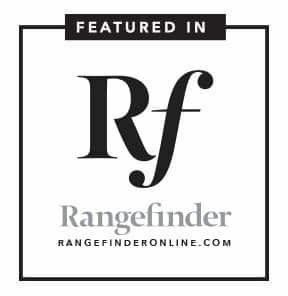 As a former president of the professional photographers association in Israel (2001-02), I have always been active in the copyright domain and on the forefront of battling copyright violations and infringements. 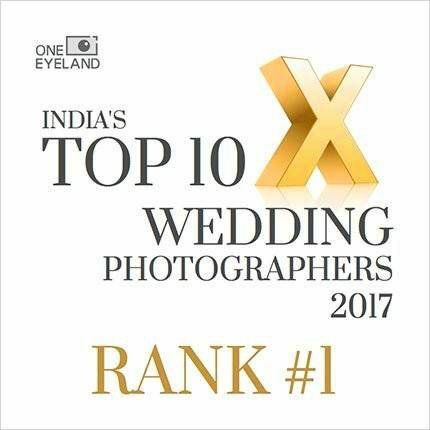 In 2016 I started SILK INSPIRE festival, India’s first and largest international photo festival for wedding photographers. 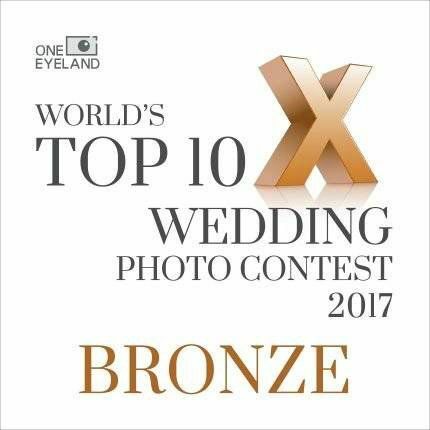 The festival was started as an educational platform to bring international exposure and photographic education to the Indian wedding photography community, and is regularly attended by hundreds of India’s top wedding photographers. Wedding photographers at large are mostly unaware of their legal rights, and are usually easy victims to large corporations misusing their power and using copyrighted images without license, pay or credit. This is why as a part of the third edition of SILK INSPIRE festival, held in Bengaluru on October 2018, we decided to include a panel discussion on the topic of intellectual property, copyright and moral rights for wedding photographers. The panel hosted a representative from Adobe, as well as an IP lawyer and fellow photographers and was moderated by me. 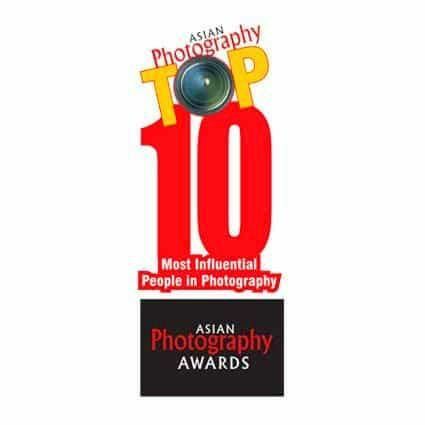 Many of the wedding photographers present at the auditorium had admitted to have had cases of misappropriated images in the past but were either unaware of copyright and moral rights, or lacked the knowledge and ability to protect their rights. Opening the subject in this large forum was an important step on the way to empower individual photographers, and educate the community about these basic artistic rights. Most IP violations are usually online, but at times images find their way to other channels that are very difficult to find and enforce. This unauthorized use by Radisson Blu Udaipur was one such case, and this violation came to my attention by pure chance. The Radisson Blue in Udaipur is a massive hotel with 245 rooms. The date on the Instagram images was 11thOctober, 2017, which was 14 months before the discovery of unauthorized usage. The length of the video is 45 seconds and is played in a loop. This means the video plays 80 times an hour. Over 24 hours the video plays 1,920 times in each of the 245 rooms of the hotel. Over 14 months we are talking about millions of violations. To be precise, 80 times an hour over 24 hours in 245 rooms over 14 months accounts to each image appearing 19,75,68,000 times!! Even if we assume that the video was only played for one hour a day in each room since October 2017, we are talking about using each image more than eight million times! A legal notice was sent to the Radisson Udaipur as well as the Radisson head office in the US and Asia. No reply has been received from the Radisson Blu Udaipur till date.